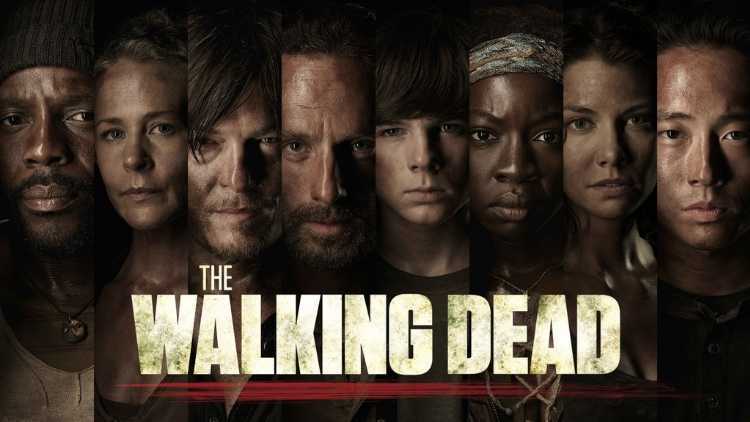 THE WALKING DEAD has been renewed for season 10, despite the departure of lead character Rick Grimes, who was played by Andrew Lincoln. The announcement was made via Instagram by the series’ showrunner Angela Kang. The Walking Dead has been around for 123 episodes and a whopping 10 years. The zombie drama used to captivate audiences around the world and people would delight in the show’s every twist and turn. AMC made the announcement on Twitter with a video featuring Samantha Morton’s Alpha and her creepy band of flesh-wearing Whisperers. In the video, a horde of zombies growled and whispered, as one starred directly at the camera while placing a finger to their mouth. The renewal should quiet skeptics who have been wondering since the beginning of season 9 whether the show still has the legs to shamble on. It’s no secret that the last few years have been rough for The Walking Dead in terms of viewership. After the show posted its weakest ratings for a season premiere since season 2, with only 9.36 million viewers watching the season 9 opener, the viewership has continued to decline over the weeks, falling to 4.79 million during episode 7 before a slight improvement during the midseason finale, which posted 5.09 million viewers. Of course, it will be an interesting season without our trusty Rick Grimes, played by Andrew Lincoln, who bid farewell to the series in the ninth installment.